inForm Pro delivers an ergonomically optimised, high-performance fit. 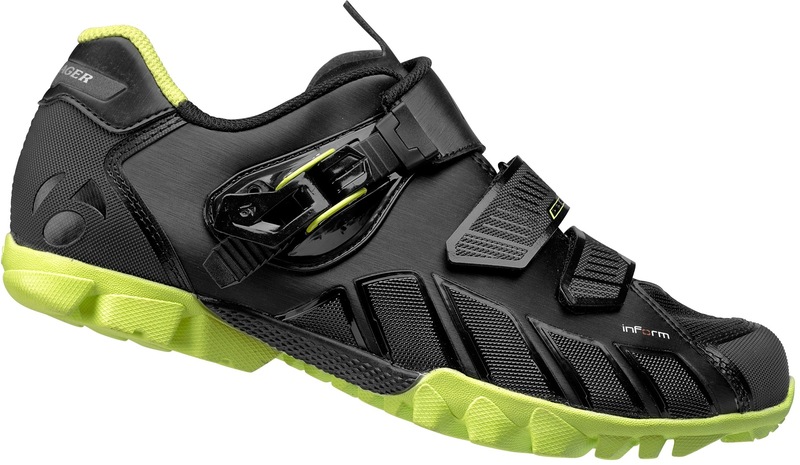 A carbon-reinforced, internal nylon plate with full Tachyon rubber outsole. The low-profile, Micro-Fit II retention system allows easy and quick adjustments. Stiffness index 7. GnarGuard outer protection fights away trail brush and debris.